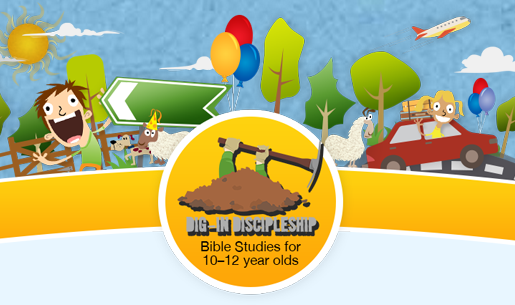 The Dig-In Discipleship Bible Study series has been designed with high quality extra resources and support material available online. See inside each study booklet for details and web-links. Penny's short children's story, 'Akash and the Pigeons' is available, free, from Stop The Traffik with printable flashcards and resources to help children think about and respond to the issue of human trafficking. Visit here to download. Please join the mailing list to keep up to date with resources, events or new book releases.